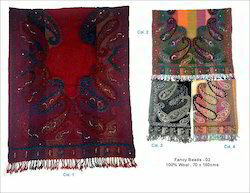 Our range of products include hand embroidery fine wool shawls, boil wool shawls with lace embroidery, fancy beads lace wool shawls, bead wool shawls, fancy bead woolen shawls and red bead wool shawls. 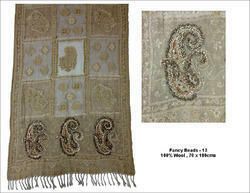 We Export and manufacturer Kashmiri Bead Wool Shawls to European Countries like UK, Italy etc. 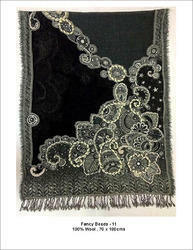 We Export Bead Wool Shawl to European Countries like UK, Italy etc. 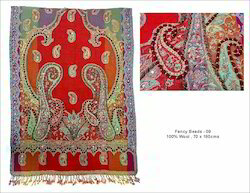 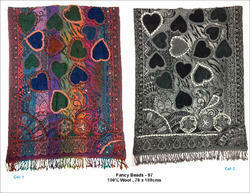 We Export and manufacturer Fancy Bead Woolen Shawls to European Countries like UK, Italy etc. 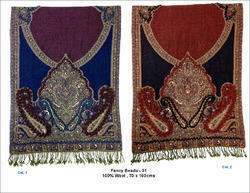 We Export and manufacturer Red Bead Wool Shawls to European Countries like UK, Italy etc. 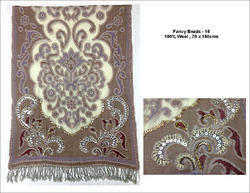 We Export and manufacturer Brown Bead Wool Shawls to European Countries like UK, Italy etc. 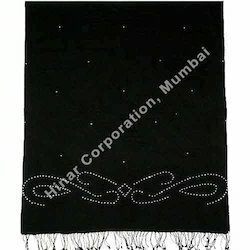 We Export and manufaturer Bead Wool Shawl to European Countries like UK, Italy etc. 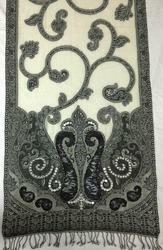 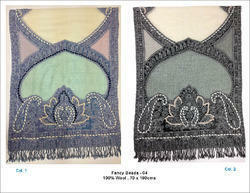 We Export Fashionable Bead Wool Shawl to European Countries like UK, Italy etc. 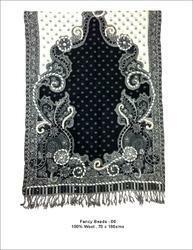 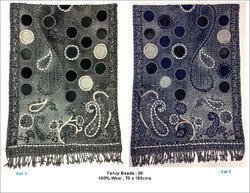 We Export and manufaturer Fancy Beaded Wool Shawl to European Countries like UK, Italy etc. 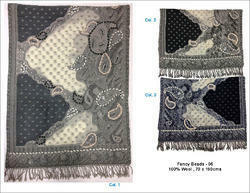 We Export and manufaturer Fancy Beaded Wool Shawls to European Countries like UK, Italy etc. 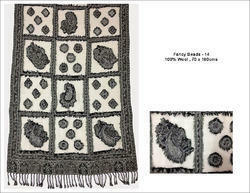 We Export and manufaturer Fancy Bead Woolen Shawls to European Countries like UK, Italy etc. 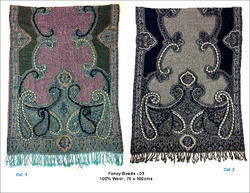 We Export Designer Bead Wool Shawls to European Countries like UK, Italy etc.